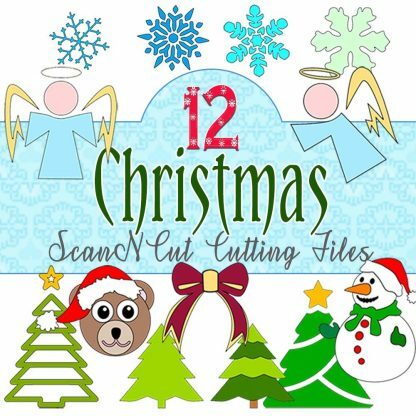 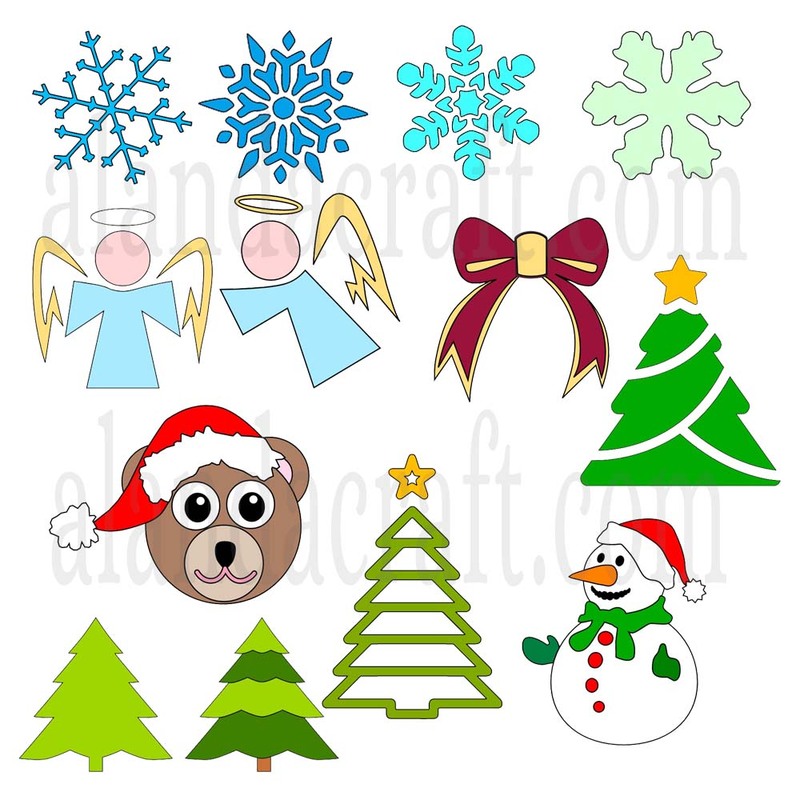 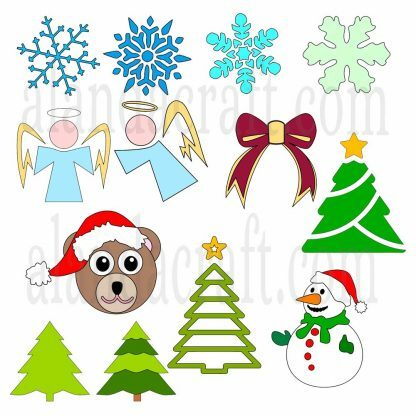 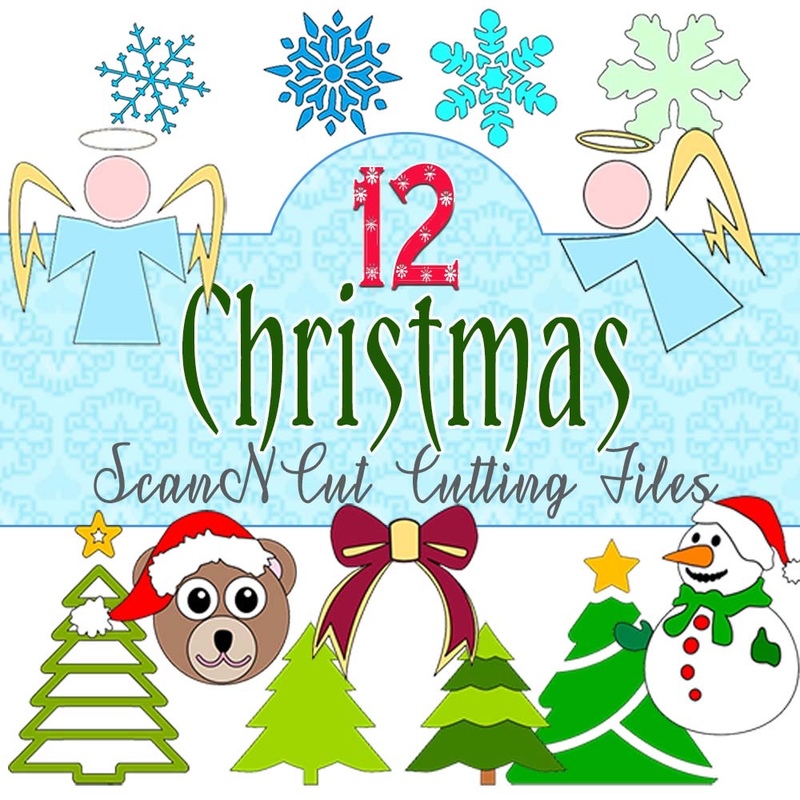 View cart “12 Christmas ScanNCut Cutting Files” has been added to your cart. 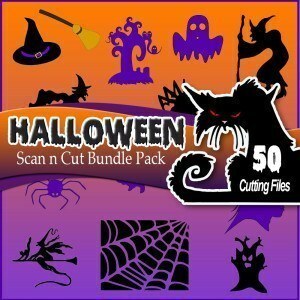 This pack includes 12 Christmas related cutting files. 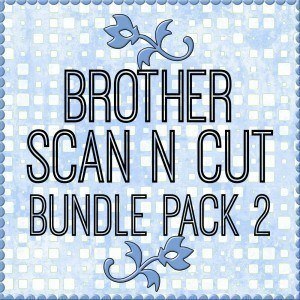 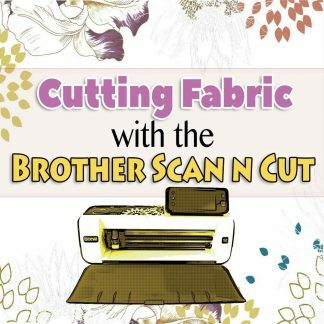 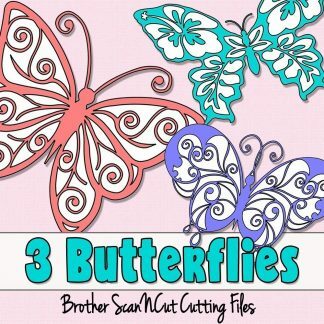 These are in the format .fcm exclusively for use with your Brother ScanNCut. 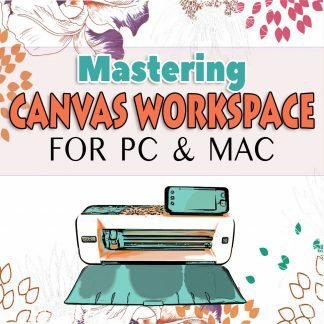 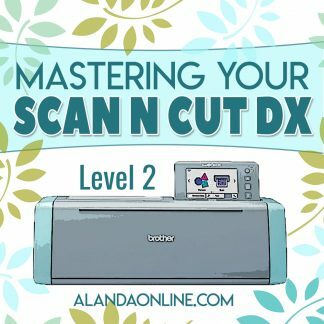 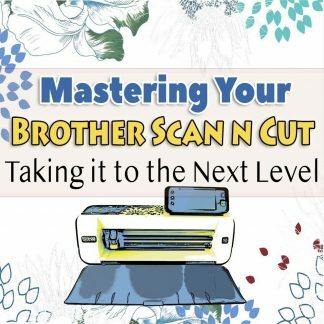 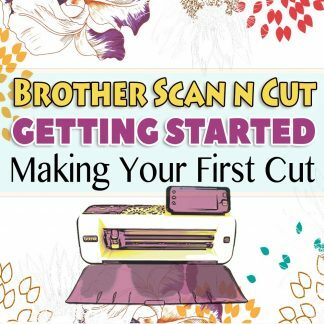 This will work for all versions of the ScanNCut machine.